The game has given rise to a burgeoning E-sports industry in this southwestern China county. E-sports players compete during the China Mobile E-sports Games in Zhong County in Chongqing on December 23. 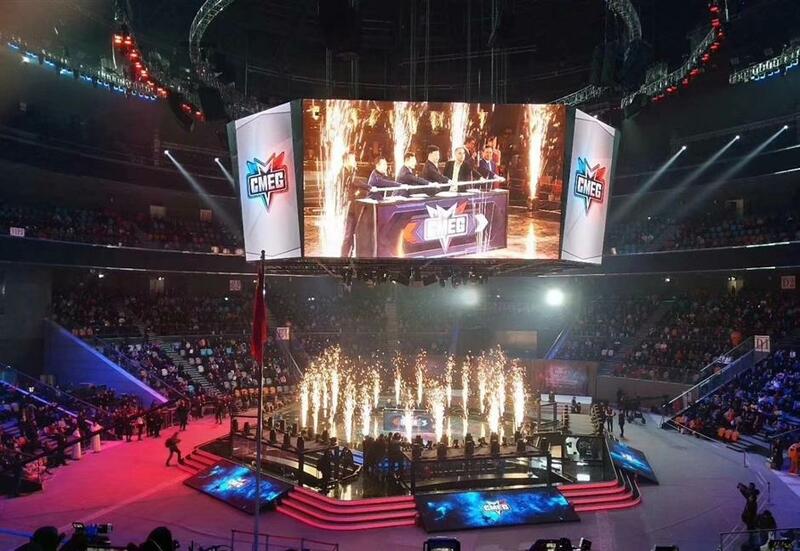 The opening ceremony of the finals of the China Mobile E-sports Games in Zhong County in Chongqing on December 23. A few days ago, the 2017 finals of China Mobile E-sports Games (CMEG) pulled its plug in Zhong County, a small county deep in the mountain. The game has given rise to a burgeoning E-sports industry in this southwestern China county. The CMEG, started from 2016, is a large integrated mobile E-sports event organized by the Information Center of China's General Administration of Sports and Datang Telecom Technology Co., Ltd. In the finals of this year's CMEG, 118 E-sports players competed against each other in five popular mobile games including "King of Glory" and "Crossfire" for over 5-million-yuan in prizes. It is the first time that this eye-catching event has been held in Zhong, which is located in the middle of Three Gorges Reservoir Region and 200 kilometers away from downtown Chongqing. The county with limited transportation has long relied on agriculture, and only lifted its majority of people out of poverty last year. Starting from this year, five consecutive CMEG finals will be hosted in Zhong. The county government has made a grand economic blueprint on developing a third industry to achieve industry transformation and poverty alleviation, and they have chosen E-sports as a starting point. "E-sports is not only an emerging sport, but also a new opportunity in digital economy and mobile Internet. Its development in Zhong will definitely accelerate our economic development," Lai jiao, party committee secretary of Zhong, said. "We aim to build an E-sports industrial environment which combines contests, entertainment, training and equipment manufacturing." This November, as 6,000-seat Three Gorges Gangwan E-sports Stadium has came into use, more than 20 relevant enterprises focusing on game development, E-sports events operation and E-sports clubs have been introduced into Zhong. The head of Zhong county Jiang Xia says that a thriving E-sports industry can promote the growth of tourism, catering and the hotel industry and says the government is going to build a 3.2-square-kilometer "E-sports town" in the next three years. 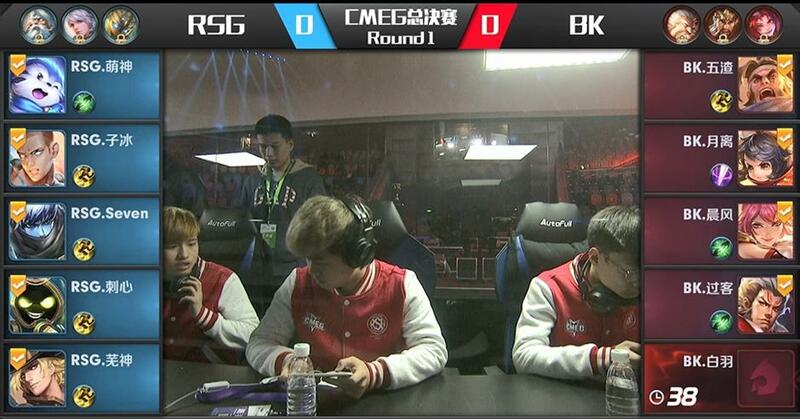 E-sports has become more standardized and professional in China in recent years. The International Olympic Committee (IOC) earlier this year ruled that competitive E-sports could be considered as a sporting activity. The Olympic Council of Asia also decided to introduce competitive video gaming into the 2022 Hangzhou Asian Games. Encouraged by the wind at its back, China's E-sports industry is now on the fast track of development. In 2016, the market scale of E-sports gaming rose by 34.7 percent to 50 billion yuan, according to 2016 China E-sports Industry Report. But officials say that challenges remain. "E-sports is a brand-new sport burgeoning due to the development of Internet. The structural and training barriers to the sound development of the industry are still daunting," said Ding Dong, director of Information Center of China's General Administration of Sports. In order to relieve the shortage of professionals, Zhong works closely with Chongqing University of Posts and Telecommunications, and plans to establish an E-sports college. Simultaneously, service platforms such as E-sports Software Testing Center and Digital Asset Registration and Consultation Service Center are also on the way.